It’s not just kids who whine whenever they’re trying to get you to do or buy something they want. Even adults do it. Some are chronic whiners who complain at every challenge in their life. 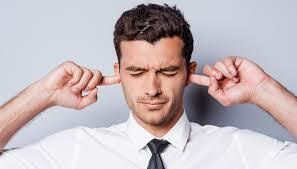 Do your eardrums hurt from constantly listening to their complaints? Read on. While it’s okay to complain once in a while, no one likes to be around negative people all the time. Some whiners might not be aware of their behavior and co-workers are often forced to deal with the attitude in silence because they’re afraid of hurting feelings. Letting them go on and on, however, will create a negative atmosphere in the workplace. The best way to tell the whiner to stop is to confront them about their behavior. If you’re friends with the person, talk to them about it in private. If the problem seems genuine, offer advice to resolve the issue. If the employee is under your supervision, you could devise a career development plan for him/her as well as a feedback about their performance. It’s your responsibility to create a happy working environment for your people, so if those steps don’t work, you have a reason to fire the employee based on his/her performance. Sometimes ignoring the whiner also does the trick. If the whiner feels that people are avoiding him/her, he/she might finally realize that there is something wrong with how he/she is dealing with life problems. Although whining is normal among kids, parents should learn when and how to stop whining from becoming a problem. Children whine for something they know they can’t have. It’s a show of powerlessness, but sometimes it can be an effective tool to get what they want. 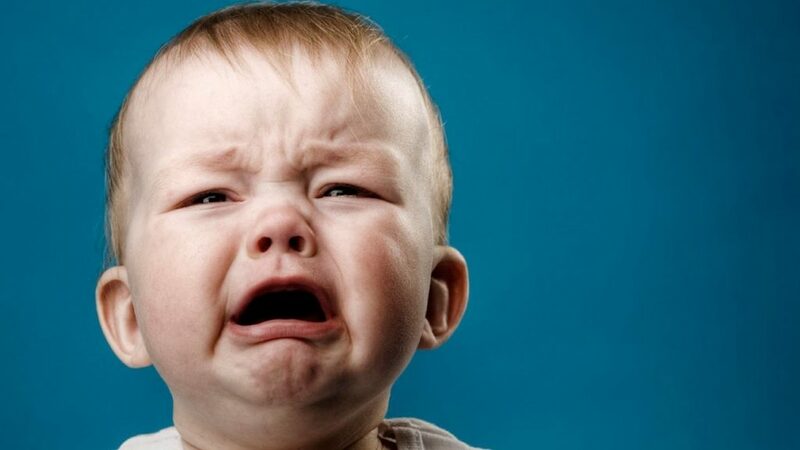 Child behavior experts claim that giving in to the child’s whining easily will reinforce the bad behavior. Explain to the child that you understand how he/she feels, but that there is no need to scream and cry to send you the message. Tell the child that their voice is annoying and that he/she wouldn’t want to hear such noises from other people. Show him/her the proper way of asking for things nicely in a polite manner. You don’t have to fulfill the child’s request, however. Calmly explain why the answer is a no. That way, you validate his feelings of rejection and helplessness but you’re also giving a reason why you can’t do it or you can’t buy the item the child wants. If the kid asks nicely, praise him/her about the behavior. That isn’t guaranteed to work overnight, but the child will take the hint if you practice it more often. You wouldn’t want your child to grow up into a whiny co-worker that everyone dislikes.